Bat Removal in Gainesville GA can be difficult to say the least. Bats in the attic can spend a lot of time in the attic without notice. 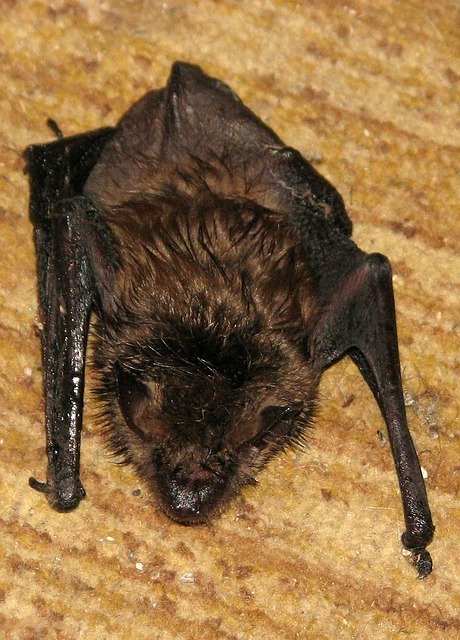 Typically it is when a lost bat finds it way into the house living area that most homeowners discover that they indeed have an bat issue. A bat can enter gable vents. typically they will cling to the louvers and the urine will eventually erode the screen and they will enter the home, Although this is a frequent issue bats can actually fit in the smallest of spaces. A bat in the house can be scary. its always best to secure the area the bat is found until a professional can remove and inspect the home for more bat or wildlife issues. The city of Gainesville GA has specific guidelines for removing animals and animal control. It is important to find a experienced wildlife and animal control company to service your needs.